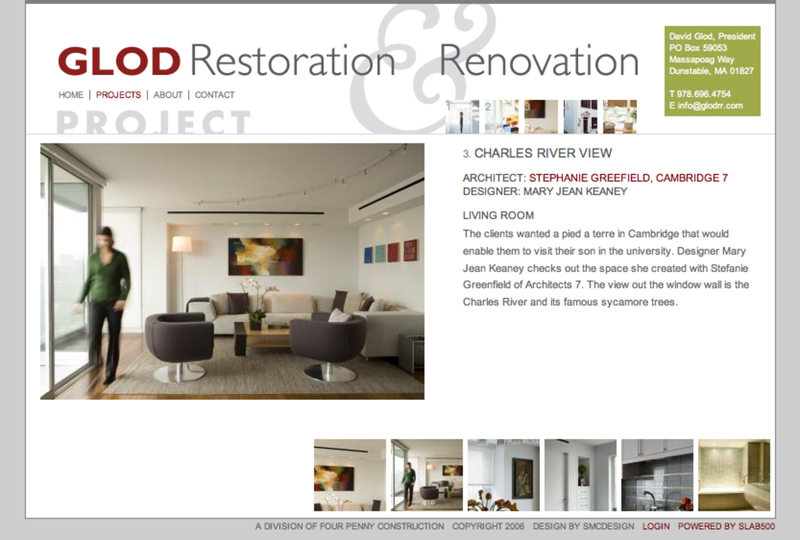 Project: Louis Postel came to us through designer Susan Callaughan to develop a site for David Glod. Susan had not worked with us before, but created a beautiful structured layout for this site. We worked with her to animate the introduction, which showed off the photography of David's work. Summary: David Gold is a contractor that specializes in creating custom spaces for each of his clients.